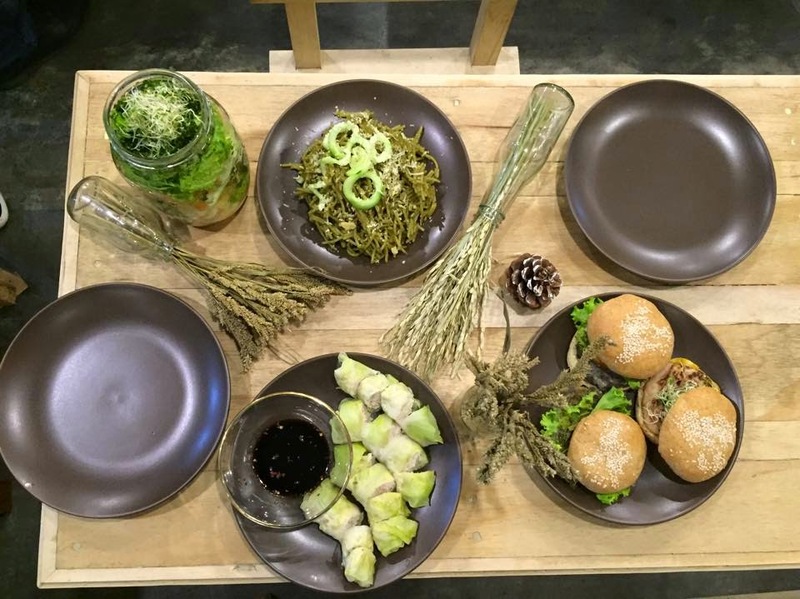 People nowadays are being more particular about the food that they are eating and its health benefit. 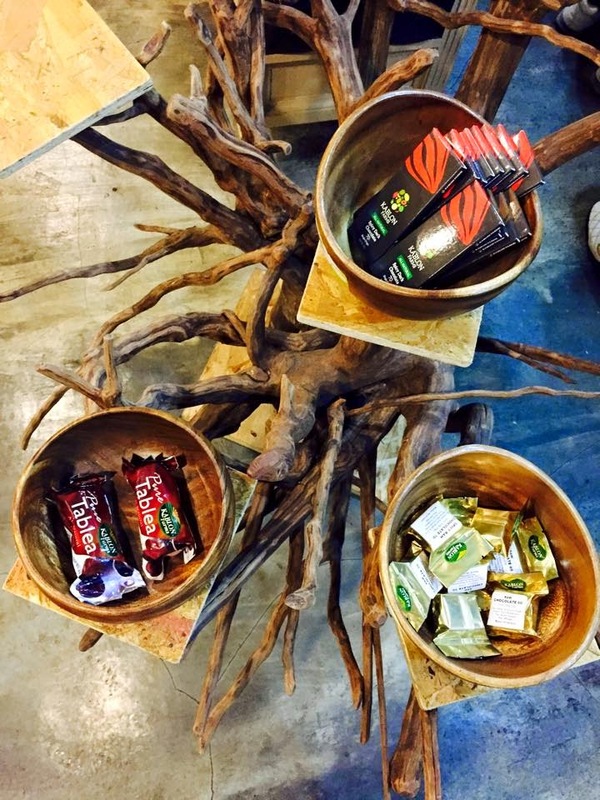 So it is not surprising that restaurants that serves organic food and detox bars are sprouting up all over the country. 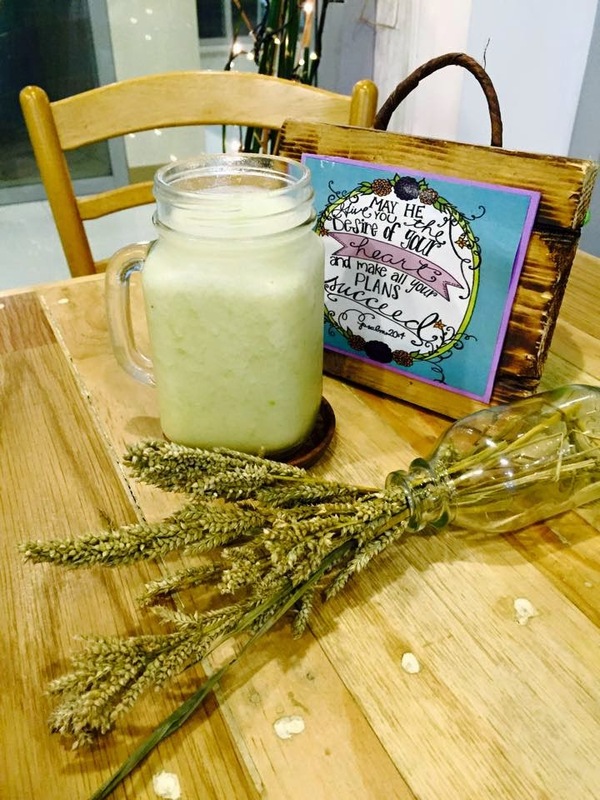 And in Baguio, the newest kid on the block is Live Long Detox Bar. Coincidentally, Live Long is located at the PhilHealth Building along Leonard Wood Road. 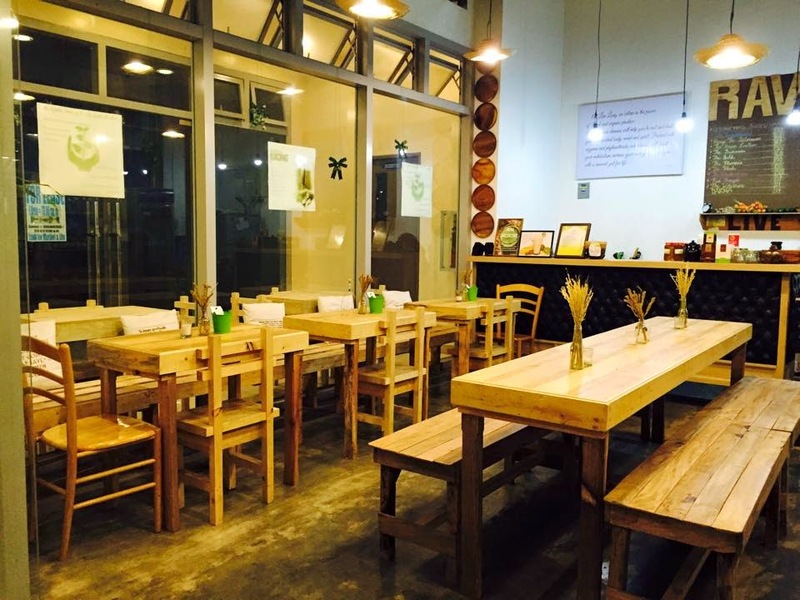 I love the rustic-feel of the restaurant. The atmosphere is so friendly and relaxing. Green Lantern, P147. 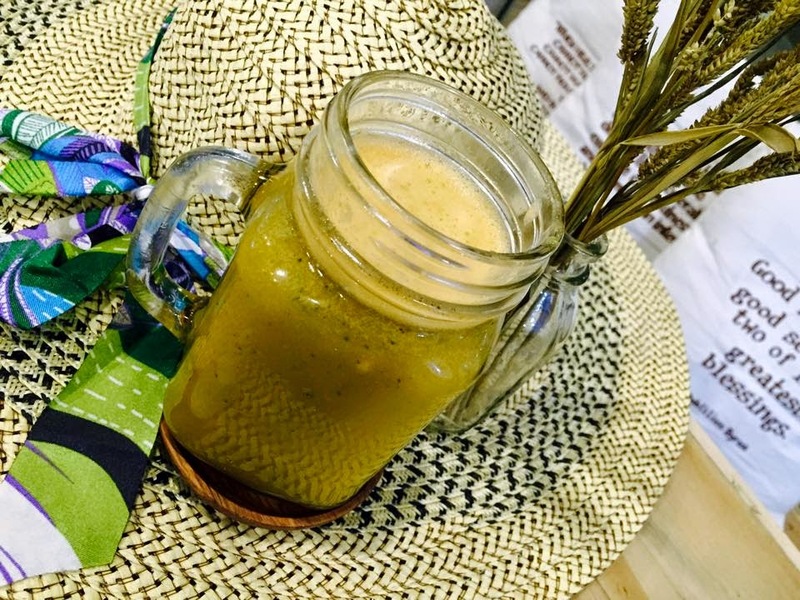 This is a detox drink that's good for the digestive system. It has apples, cucumber, parsley, and spinach. 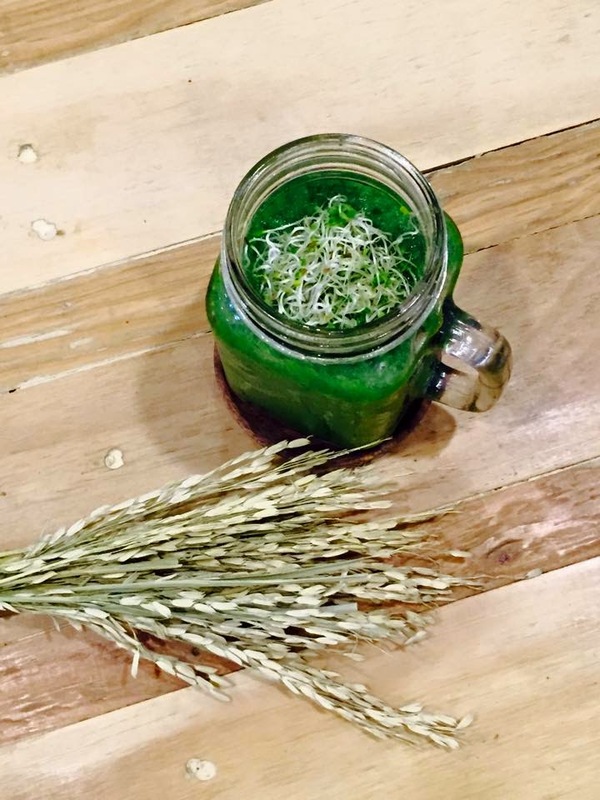 A power-packed drink that has a lot of fibers. The Ironman, P150. Helps make the bones strong. apple, pineapple, banana and yogurt. I particularly like this drink. Anything that has yogurt agrees with me. And this drink will help make me strong also! 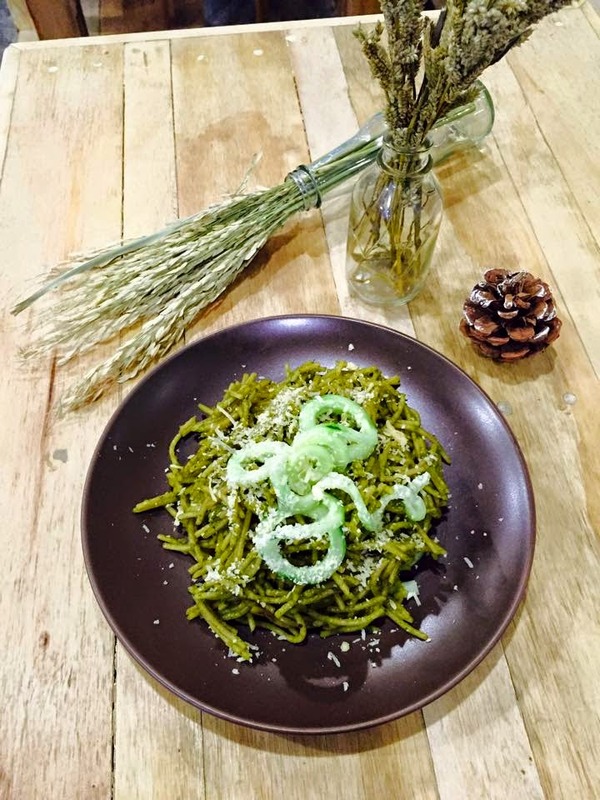 Go Green Pasta, P137. Live Long's version of pesto. Portion is good for sharing. Sultry Sliders, P187. 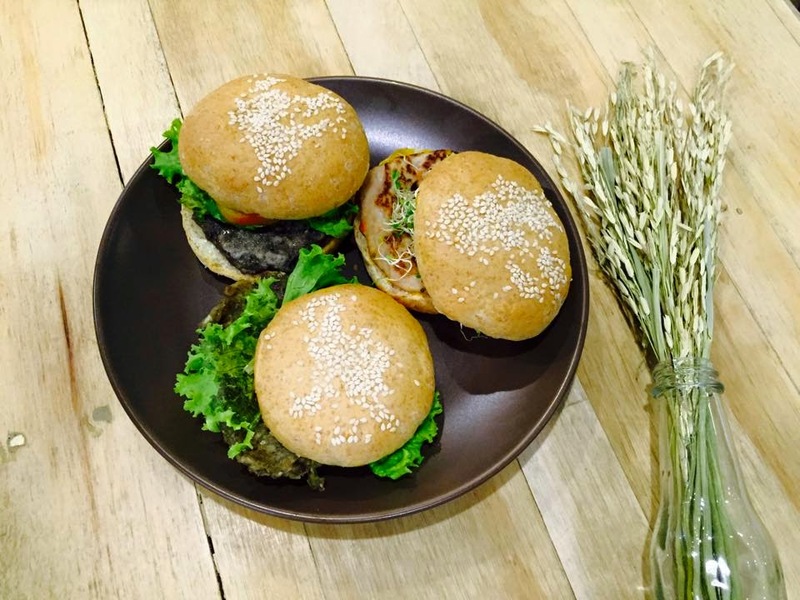 Different kinds of burger patties- vegetable, tofu, and chicken. Cute Cabbage Wrap, P77. I love this! 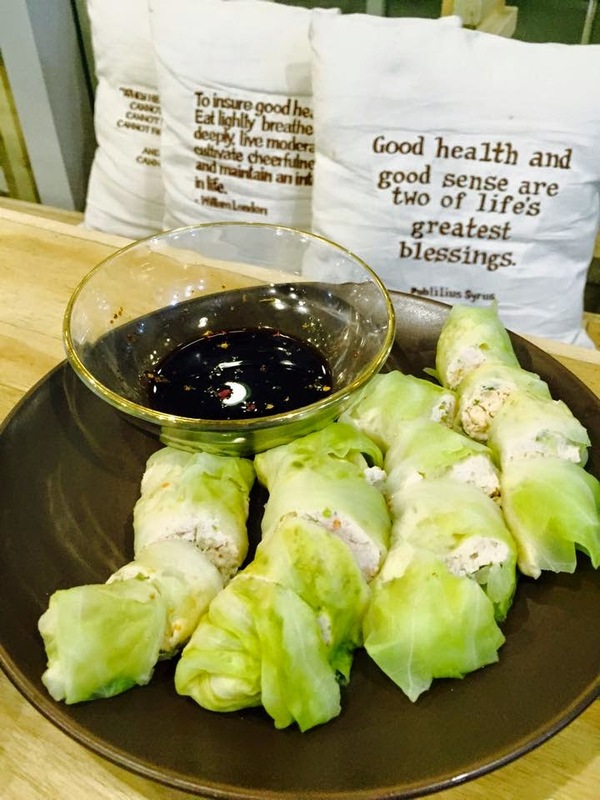 The chicken is inside the wrap is very flavorful and the sweet cabbage complements it perfectly. Skip the soy sauce dip and enjoy it as it is. Its filling and light on the tummy at the same time. Hot Bibimbop, P167. 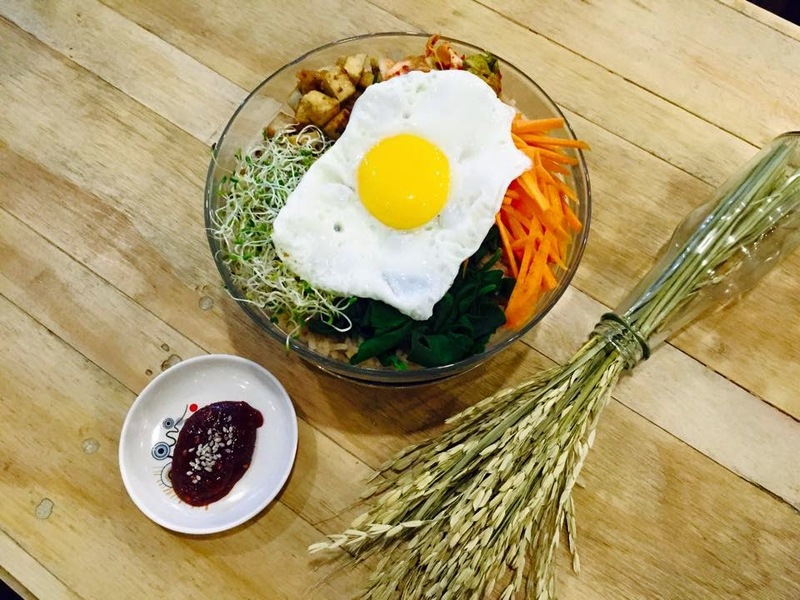 A healthy version of the Korean favorite bibimbop. And its not that spicy too. Goddess Grilled Chicken, P187. Another love! Except for the rice, I can eat everything on this plate. Serving is good for sharing also. 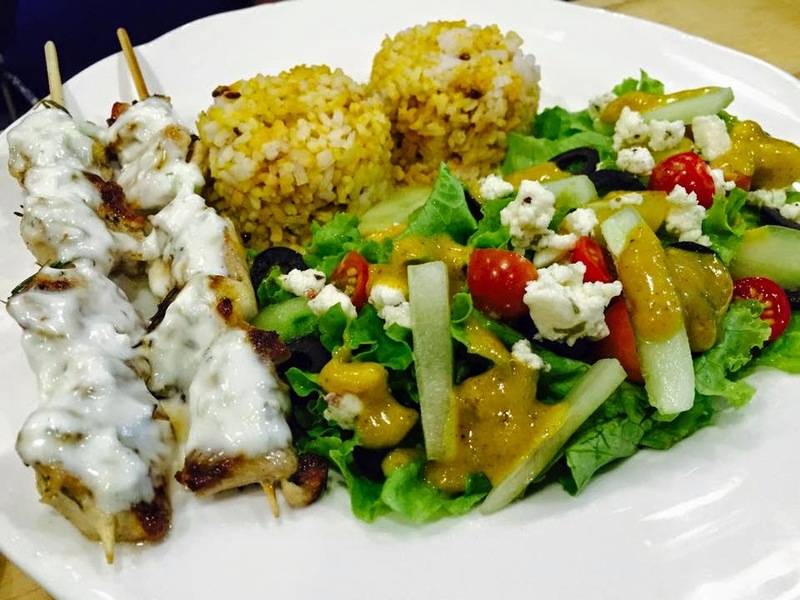 One of the best grilled chicken's I've tasted. I guess its because of the fact that the chicken is organic that's why it tasted divine. Thumbs up for the salad dressing also. 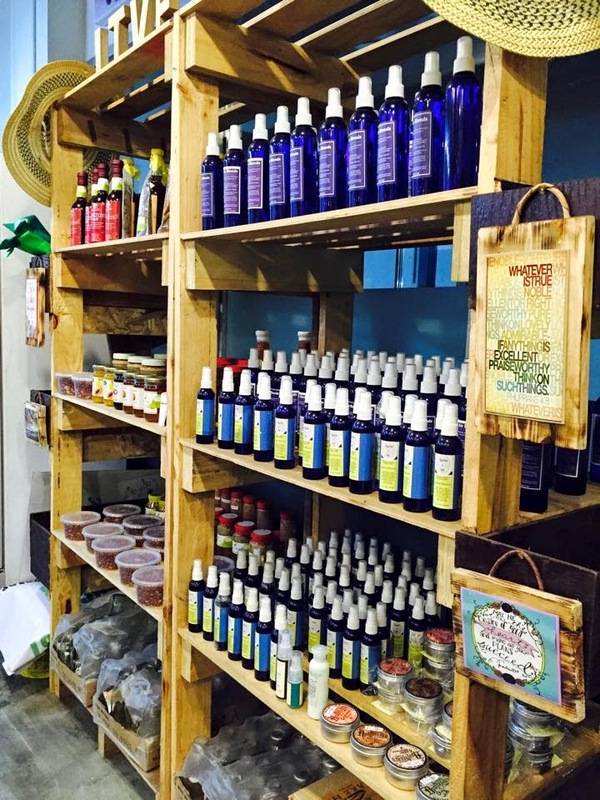 Aside from serving good food, Live Long also sells health and wellness items that are chemical-free. And they have Kablon Farm chocolates also. Yey!